Events by TMA offers event planning services for weddings and social celebrations. We enjoy working closely with our clients to plan and design astonishing events. Our event planning services are ideal for those in need of planning direction and guidance. 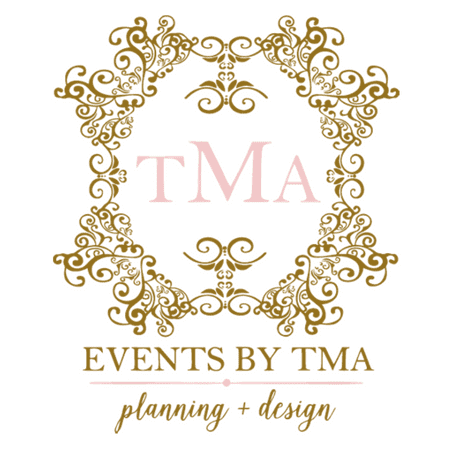 Whether it be a wedding, social celebration, or corporate soirée – Events by TMA can handle all aspects of planning and design. Working with our creative team will allow you to enjoy your special day. Allow us to guide your vision and help create a lasting memory. Our wedding and event planning services are customized to fit the needs of each client. Events by TMA will be involved in all aspects of planning and coordination. We can assist with preparation and management of your event budget, floral and event design, event styling, menu development, guests lists, and much more. Events by TMA will be there every step of the way! 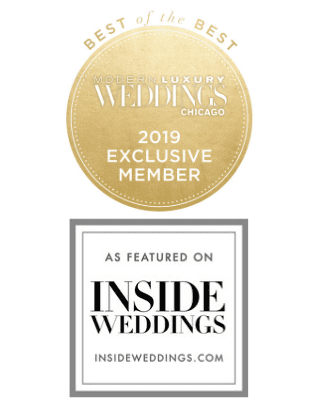 Complete planning is designed for those who prefer to put the planning and coordination of their wedding or event in the hands of a professional. We will guide you along effortlessly, making your planning process as enjoyable as cake tastings! Our complete planning services include: Budgeting, scheduling, beverage and catering development, vendor searching, ceremony and reception planning, and much more. Partial planning allows you to be in charge of the planning process while also having the ability to bring on expert guidance to help with specific tasks and details. Having an experienced professional on your side to give solid advice, make sensible vendor recommendations, give design advice and feedback, and make sure you are on track with the planning is a smart investment. As a result, you can breathe a sigh of relief knowing you do not have to handle it all on your own.